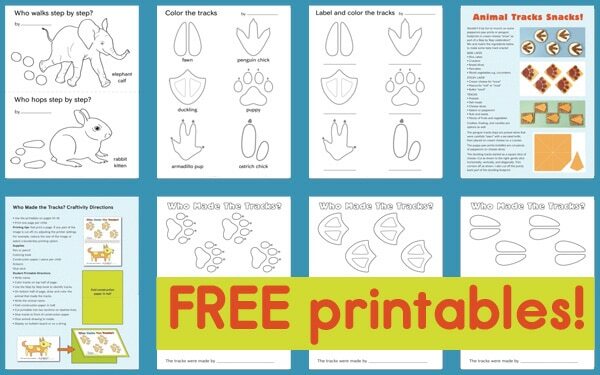 Use these free printable activity pages with my nonfiction picture book Step by Step, which features baby animal tracks. Children will enjoy labeling, coloring, drawing, making a craft, and even eating animal tracks snacks! Many appealing babies are included such as a fawn, elephant calf, ostrich chick, and armadillo pup. Who walks in the mud? A puppy. Who waddles to the pond? A duckling. Who crawls to the ocean? A sea turtle hatchling. Young readers try to guess who made the tracks, then turn the page to find out. The starring animals are a diverse group of mammals, birds, reptiles, and invertebrates such as a woolly bear caterpillar. The final baby is a cute toddler girl playing on the beach. In addition to spotlighting a variety of feet and tracks, the themes of the book include baby animal names, nature, habitats, and methods of locomotion. The back matter has additional facts about the babies for readers to explore. Another great way to use the book is to reinforce the growth mindset concept that learning will progress “step by step,” so remember to be patient and persistent. For very young children, a board book version is also available. 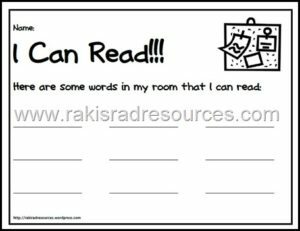 More ideas for using the book can be found on my website. 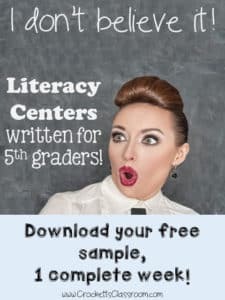 To utilize the 20+ pages of printables, please request a copy of the book from your librarian. I look forward to hearing how you have used Step by Step in your primary classroom! 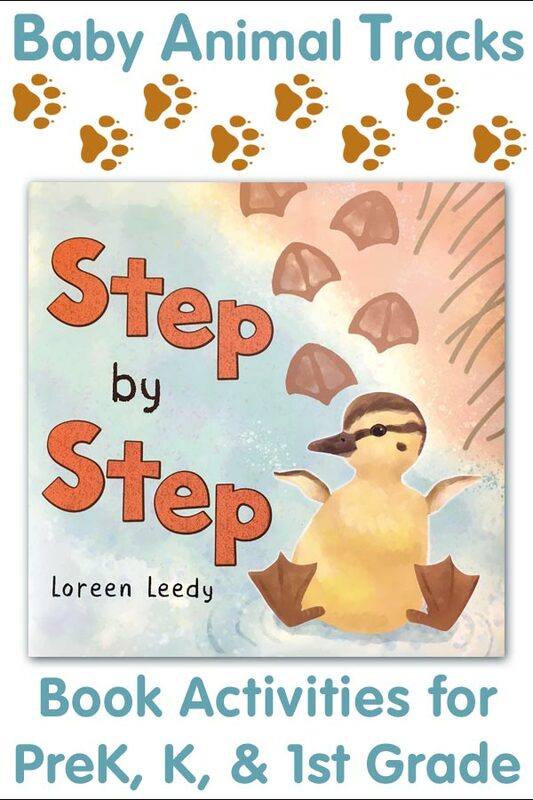 Loreen Leedy is the author-illustrator of over 40 books for children and numerous educational resources for the elementary classroom. She blogs about writing and illustrating picture books and creating educational resources on www.LoreenLeedy.com. 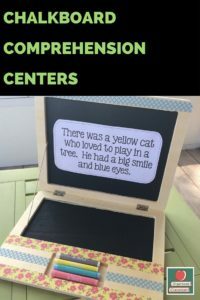 Her teaching printables are in her TPT shop. Loreen lives on a rural property in central Florida with her husband Andrew Schuerger, who is a scientist.